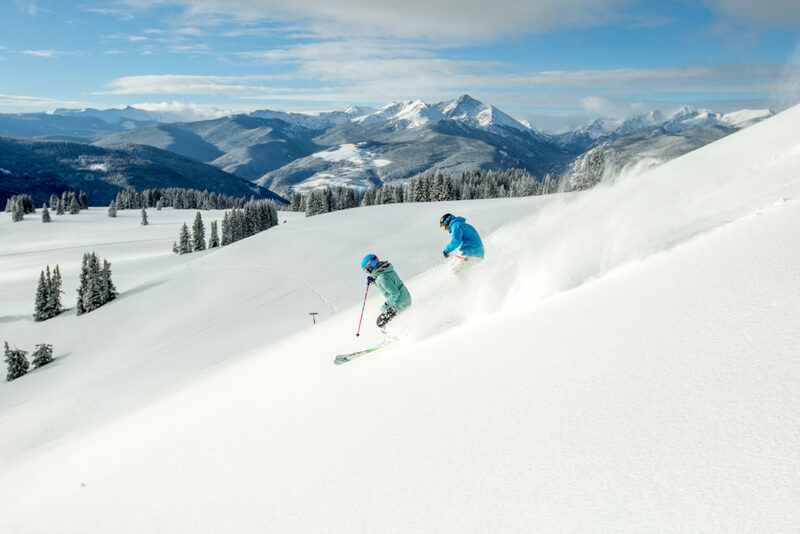 VAIL, Colo. – Jan. 30, 2018 –It’s the perfect day to explore the additional 100 acres of terrain we opened bringing our terrain total to 4,782 acres. 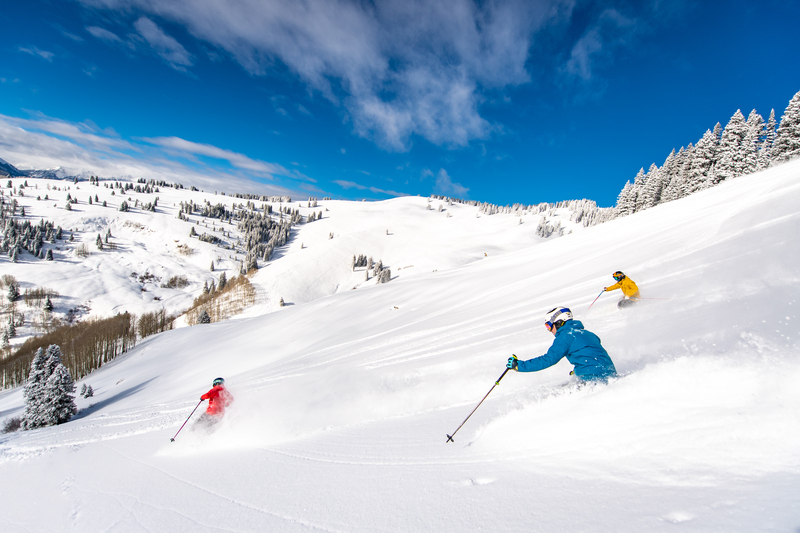 Vail Mountain has had a very exciting January with terrain openings including: the Back Bowls and Blue Sky Basin. 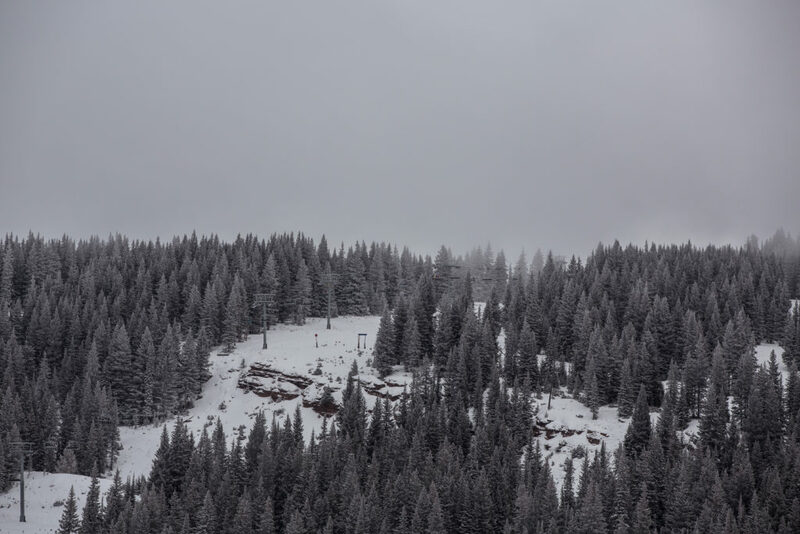 In addition to the 4,782 acres accessible to skiers and snowboarders, the forecast is looks favorable for snowfall starting February 1st and continuing through the following week. A new year, brings new terrain and lift openings! 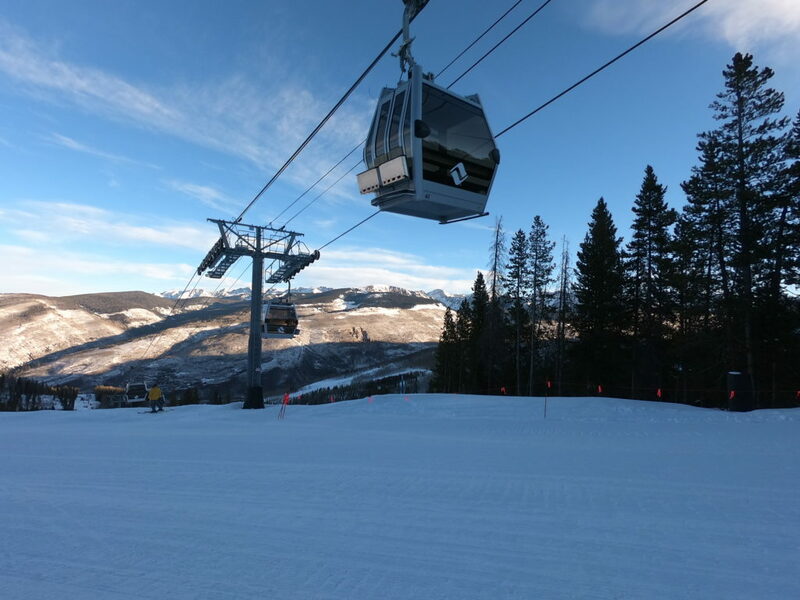 Uphill access is now open on Vail Mountain. 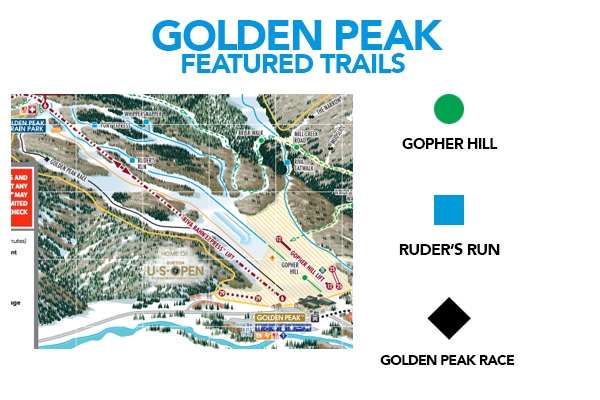 What makes Sun Up & Sun Down Bowl Legendary? Sun Up & Sun Down will likely be your first view of the iconic Back Bowls of Vail, and it is nothing short of inspiring.